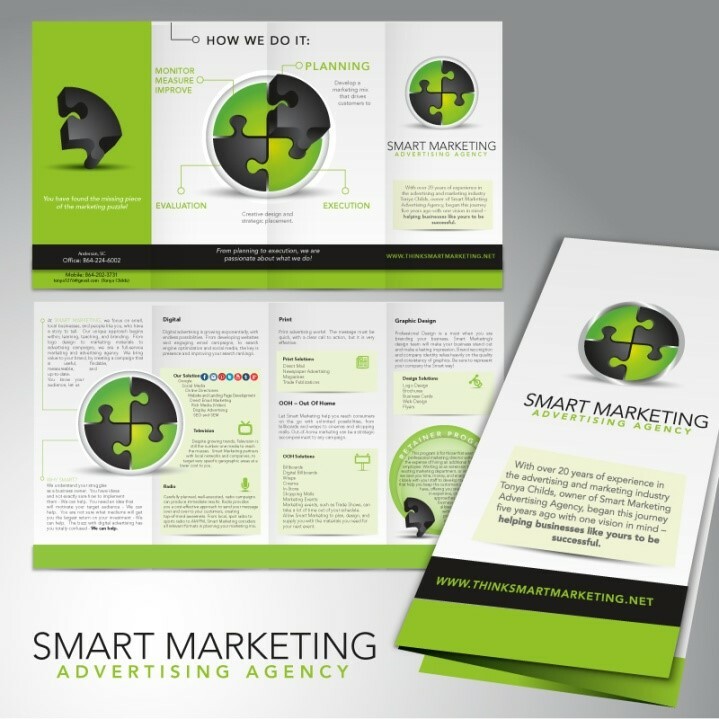 Generate an effective advertising campaign within your budget. Strategic planning and market research. Develop your unique selling proposition. We use the internet extensively to target your message. We challenge “traditional” forms of advertising. We develop and follow your customized “marketing plan”. We test the advertising methods being used in our area. We get you the best price from advertising companies. We bring creative talent and knowledge to your business. No matter the size of your business we get you noticed.